According to the Daily Mail, Real Madrid insist they will ask for £350m for Cristiano Ronaldo if he is to leave. They hope this price will deter Manchester United and Paris Saint Germain from moving for him. 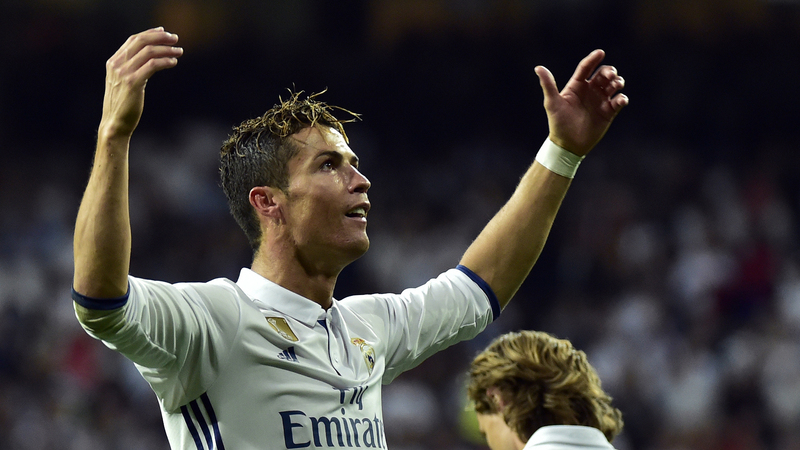 Ronaldo is unhappy at Real Madrid due to a perceived lack of support from the club over tax allegations as well as jeering from Madrid fans. Marca say that although it has publicly been stated that Ronaldo has a release clause of £870m, a lower fee of £350m would probably be enough for Madrid to consider a sale. Real Madrid have reacted calmly to the briefing of Ronaldo’s advisers saying he wants to leave and that the decision is irreversible. The club will not attempt to ‘soothe’ him whilst he is away with the Portugal national team. A meeting has been planned between Florentino Perez, Jose Angel Sanchez (managing director) and Ronaldo after the Confederations Cup.